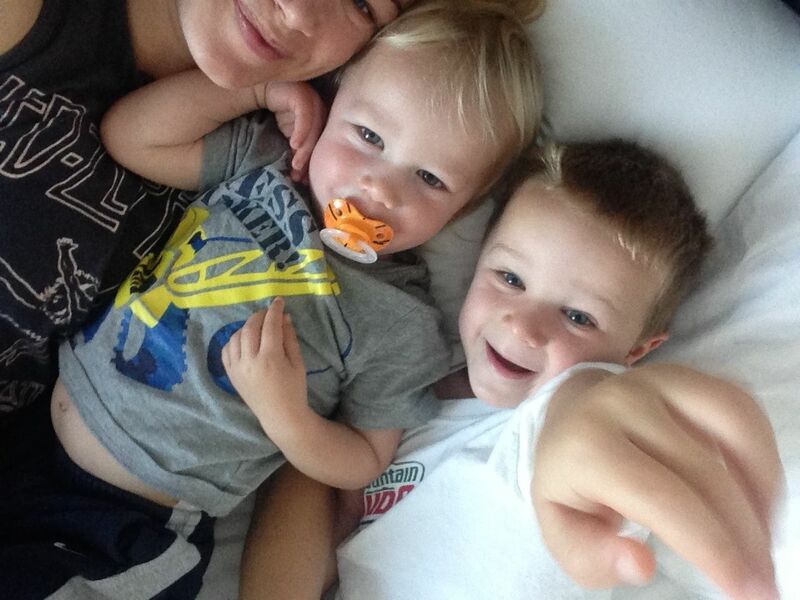 Routine morning snuggles with my two favorite little people. My sweet neighbor brought over these beautiful flowers from her garden along with chocolate chip cookies. She also occasionally brings over solo beers and glasses of wine, which I must say is pretty awesome too :) I mean...as far as neighbors are concerned you can't get any better. We really lucked out considering we didn't even know our previous neighbors first names until the day we moved out of our last home. True story! Backyard lounging with Max and surprisingly delicious beet, lime and strawberry juice popsicles. Project Life, which has become my latest obsession. Have you heard of this yet? It's makes documenting life easy and fun. No scissors, glue and all the other little do-dahs that you need with regular scrapbooking (which I am not a fan of). This takes all of the hard work out with ready to go slots for pictures and cute little already made inserts which you can write on to record special memories. I dig it. 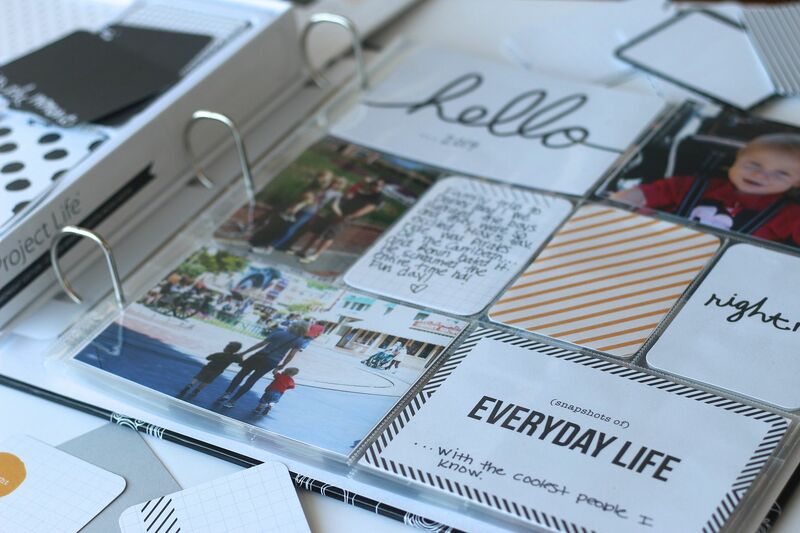 I'm am obsessed with project life too! I use the digital format on photoshop. Oh I hope we luck out with great neighbors like that at our new house! I don't know our current neighbor except for her complaints about my baby crying and banging on the wall in the middle of the night because of it (we live in an apartment). Such a sweet picture at the top! 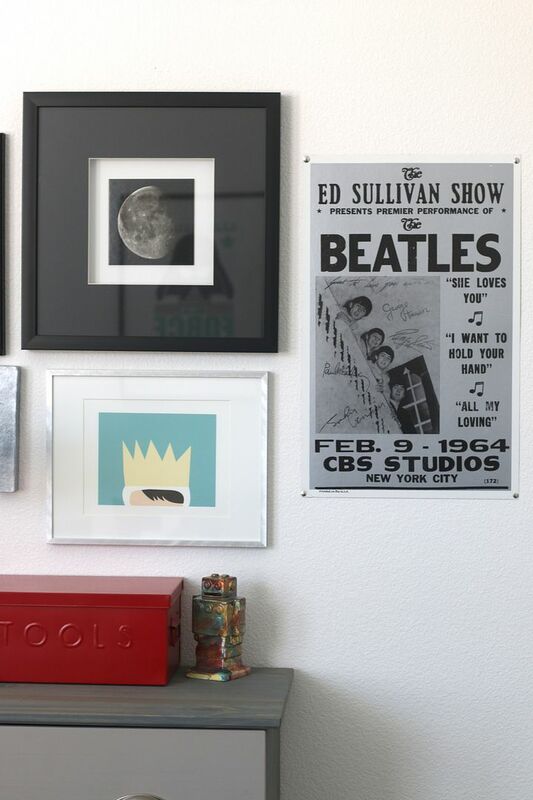 ummmmm love the beatles sign and i need those beet, lime, strawberry pops in my life. 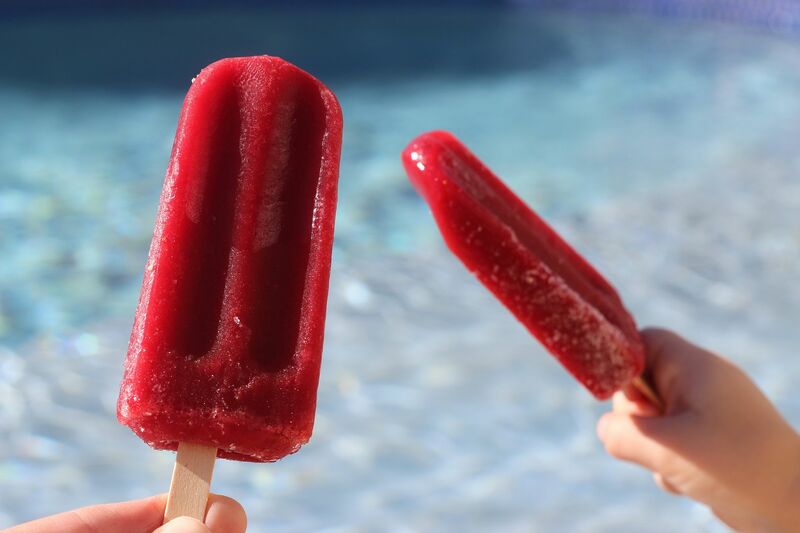 Can you post the recipe for the beet, lime and strawberry juice popsicles? I have a beet in the fridge I don't know what to do with, and those look great! How sweet is your neighbor! 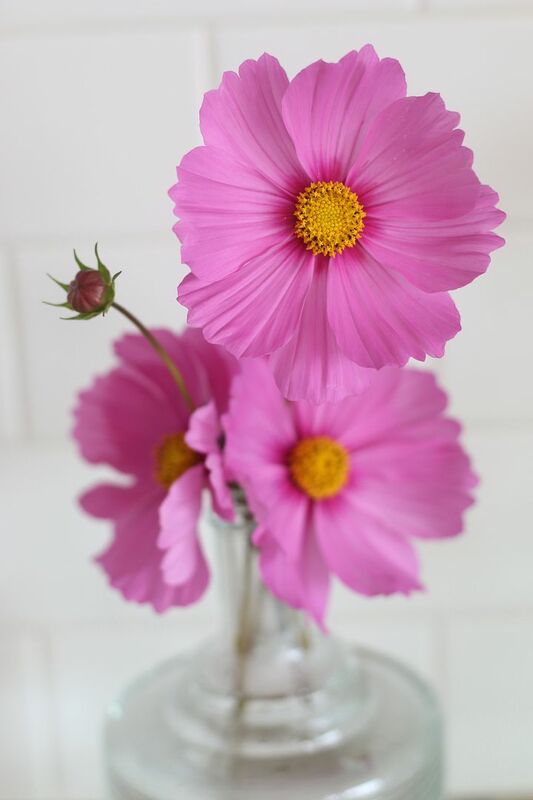 A bouquet of cosmos and a glass of wine - I want that neighbor!!! Two things. I am totally checking out Project Life because I really need to be better at documenting (I am really bad and I fear I will regret this later) and Max and Mila need to hang. Yellow Submarine is her favorite song. Always in the car. Haha! I just bought project life! !